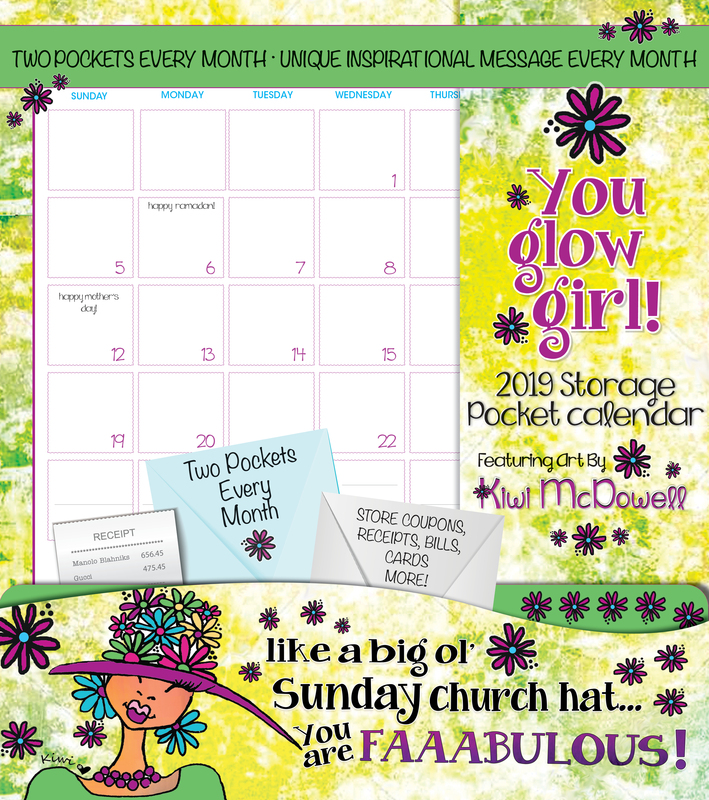 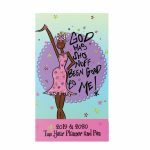 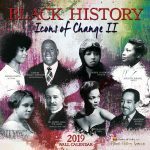 Product ID: 7318 SKU: PC104 Categories: 2019 African American Storage Pocket Wall Calendar, Kiwi McDowell, Clearance Tags: 2019 African American Storage Pocket Calendar, Kiwi McDowell, Storage Pocket Calendars, You Glow Gurl! 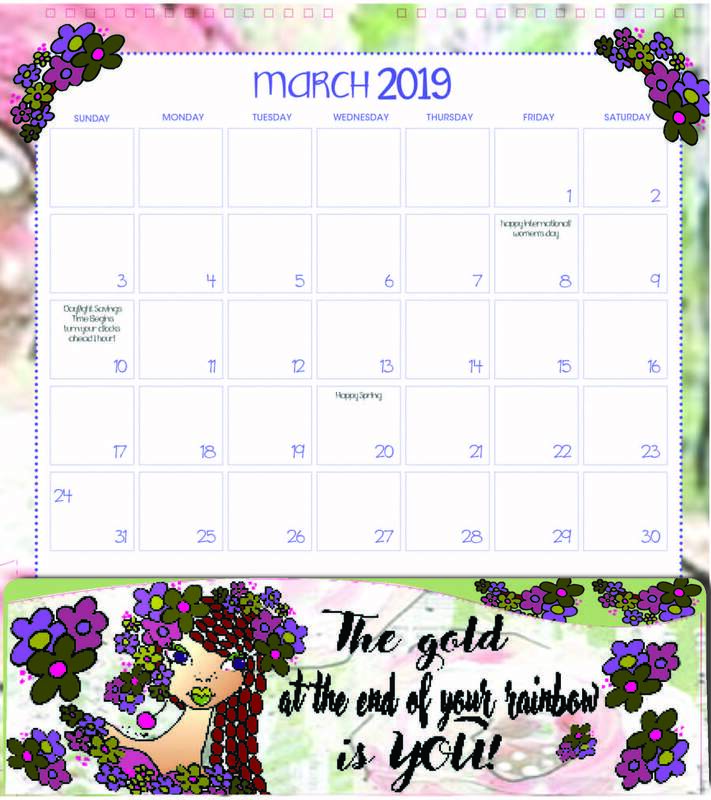 Be inspired every month with this beautifully designed Pocket Wall Calendar offering a powerful inspirational message each month from our New artist Kiwi McDowell. 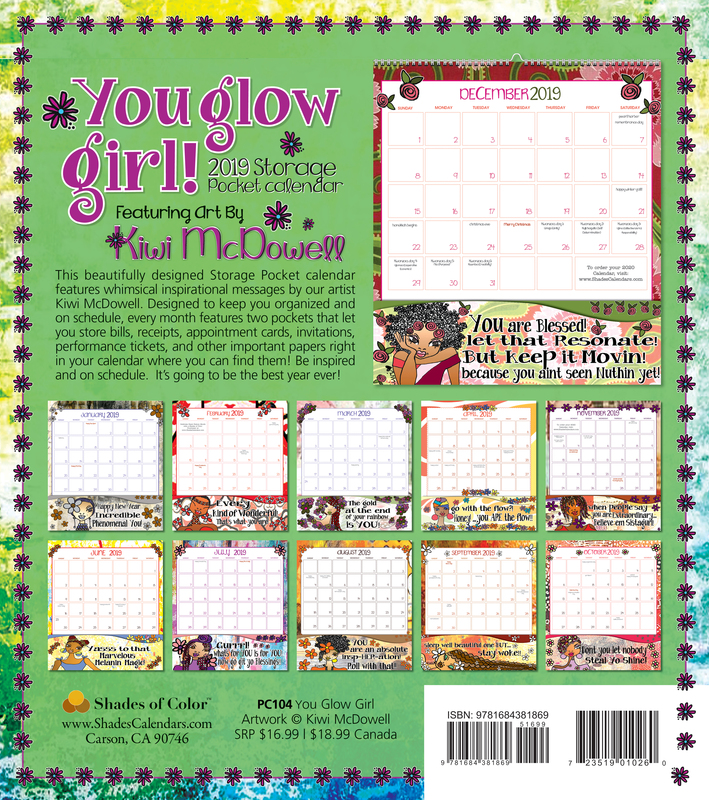 This pocket wall calendar is designed to keep you organized and on schedule. 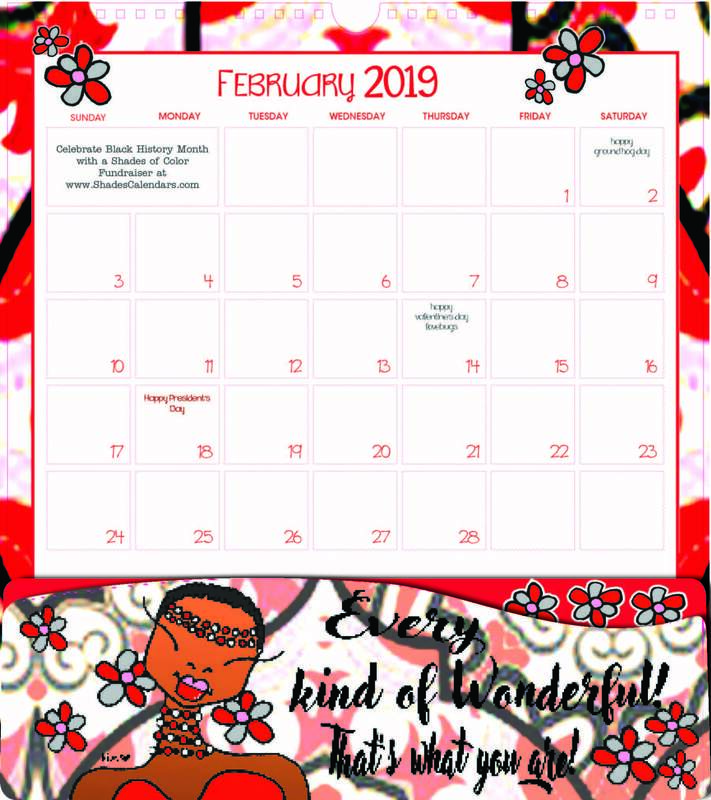 Every month, two pockets let you store bills, receipts, appointment cards, invitations, performance tickets, and other important papers right in your calendar where you can find them! 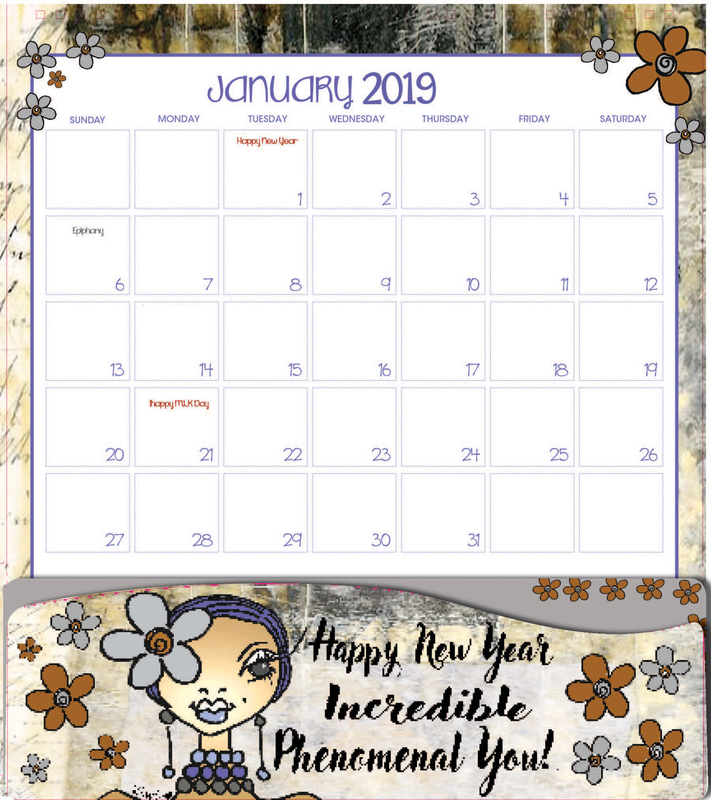 Inspiration, education and on schedule – It’s going to be a perfect year.